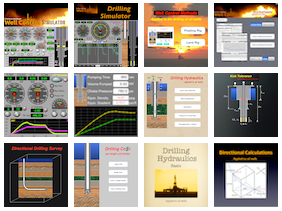 Apps with Promotional Prices !!! 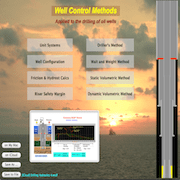 Visit ourPortfolio on the App Storefor more Oil & Gas apps for iPhone, iPod Touch, iPad and Mac OS X. 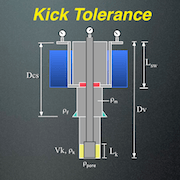 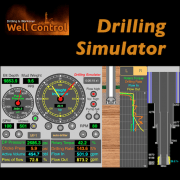 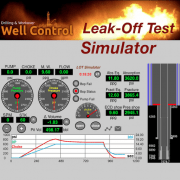 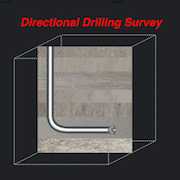 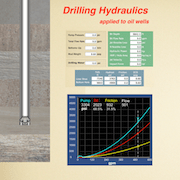 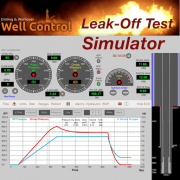 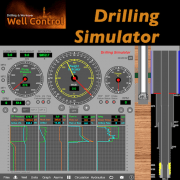 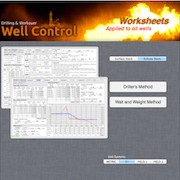 Visit ourwebsitefor more Oil & Gas apps for iPhone, iPod Touch, iPad and Mac OS X.